Subscribe to the O'Pod on iTunes today! 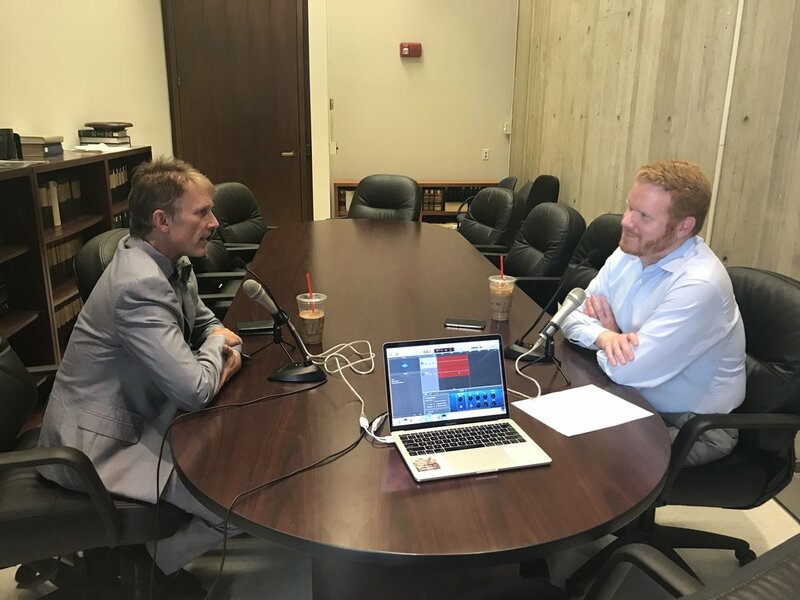 The O'Pod is hosted by Boston City Councilor Matt O'Malley. Hear from Bostonians who are interested in moving this city forward. Tune in to listen to issues related to politics, government, all things Boston, and some pop culture. 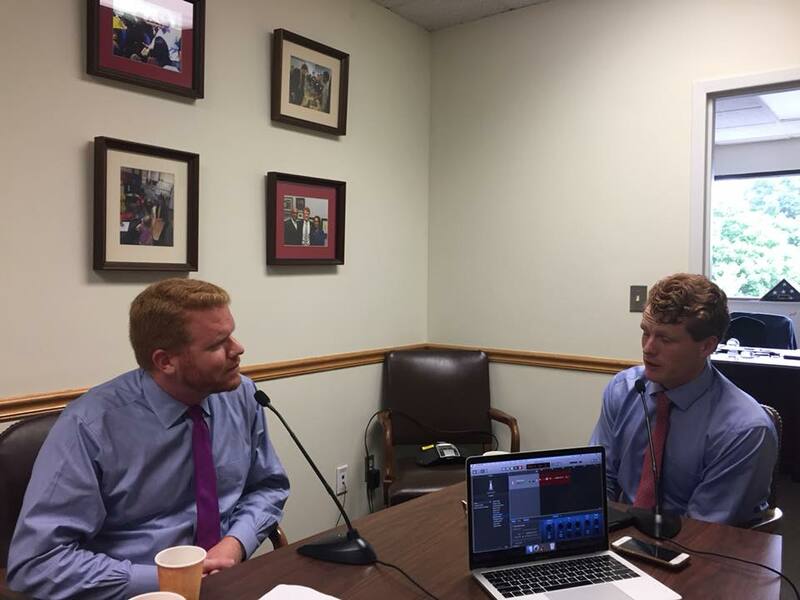 Click below to listen to some of Councilor O'Malley's guests!